300 thread cotton outer. 900gsm silk filling. Rest your head in comfort with the ultimate Silk Fill European Pillow Inner, a luxurious bedding item that combines quality and value. 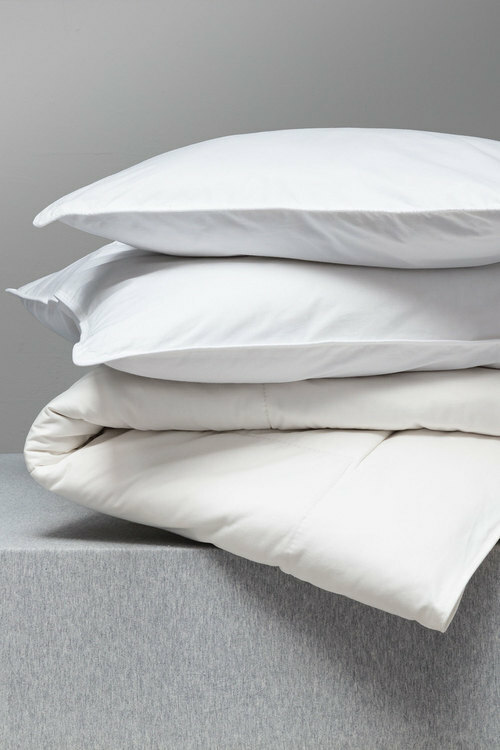 Complete the set by pairing with the Silk Fill Pillow Inner and Silk Fill Duvet Inner. Designed to contour, this superior pillow inner will mould to your head as you sleep and ensure you’re in premium comfort all night.